There is nothing more beautiful than holding your bare baby against your skin in the magical moments after birth. 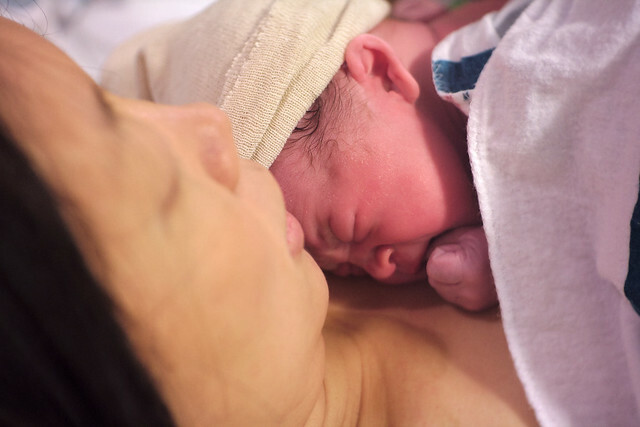 For some years now, the practice skin-to-skin contact, immediately or as soon as possible after birth, has been found to be beneficial to both mum and baby. However, here in Portugal, it is still common practice for the pediatrician to take the baby away for medical checks in the first crucial minutes or hours after birth. Here, I am going to explain why asserting your right to spend the first hour of life skin-to-skin with your baby is an investment in the long-term health and wellbeing of both of you. You may want to discuss your preferences with your caregivers during your prenatal appointments so that they know how important it is to you that you have an uninterrupted hour of skin-to-skin time immediately after birth. Your partner, doula or birth companion will need to assert your wish to have this skin-to-skin period at the birth when you, the mother, may not feel like speaking up. 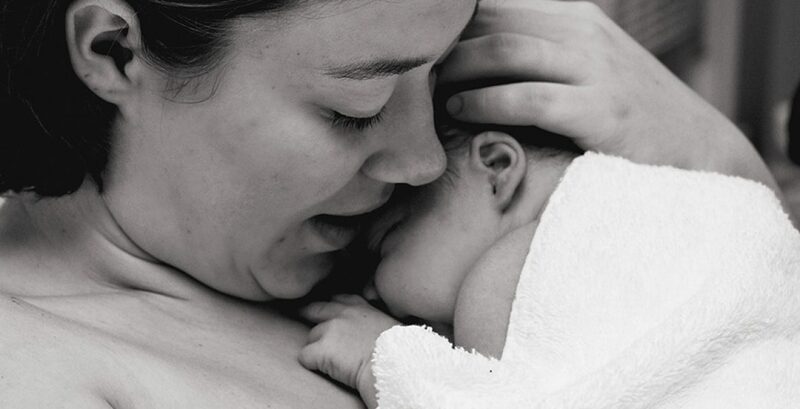 Skin-to-skin, or Kangaroo Care (KC) as it is known specifically when the baby is in an upright chest-to-chest position with the parent, is not just something nice to do with your newborn. There are many important and tangible health benefits for both mother and baby.